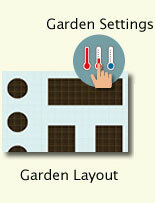 Once your settings reflect your growing conditions, you can layout the size and shape of your garden beds. 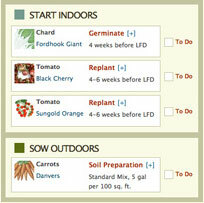 View your prep, plant, care and harvest To Dos all in one place and receive them weekly in your email too. 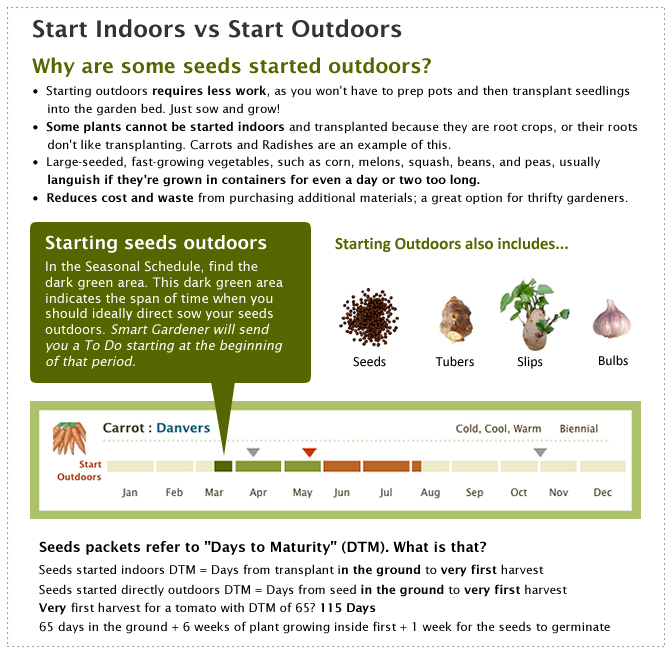 Get a Plan created just for your garden based on your plants, layout and growing conditions. 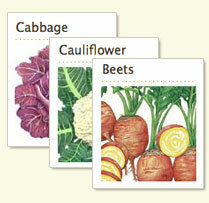 An in-depth reference on organic vegetable gardening. Purchase your plants or take the list to your local nursery. 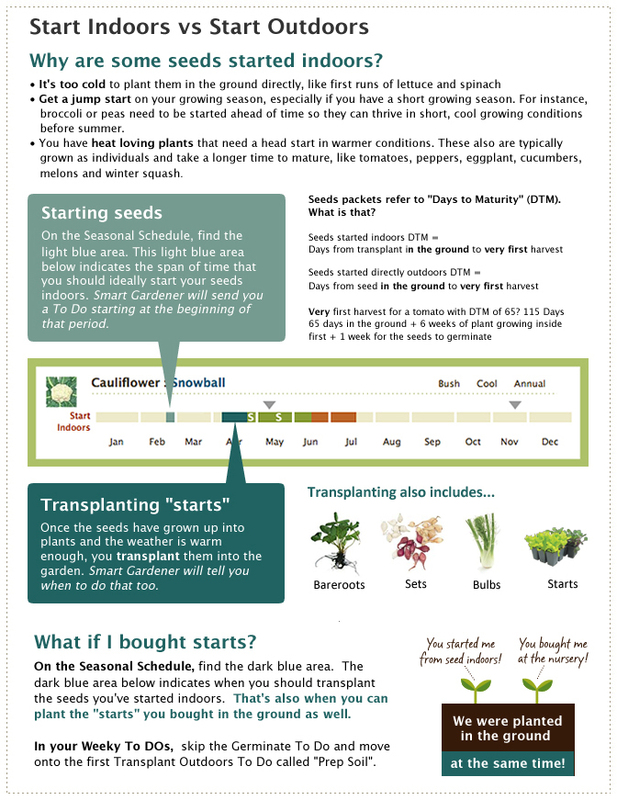 Share your Garden with the community for anyone to use. Add notes while the Journal auto-tracks all your activities.